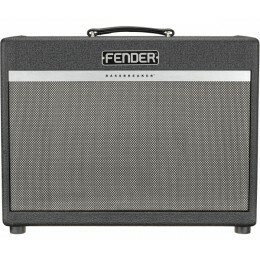 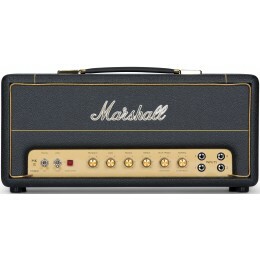 An electric guitar amp is designed to amplify the signal from an electric guitar. 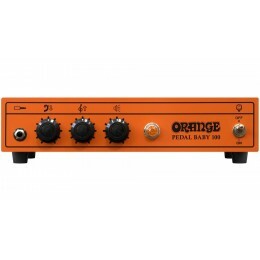 They will also emphasise certain frequency ranges of the guitar pickups. 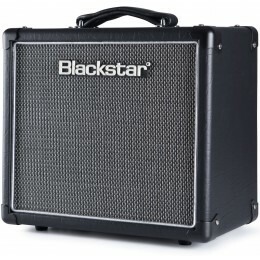 Electric amps come in a range of options. 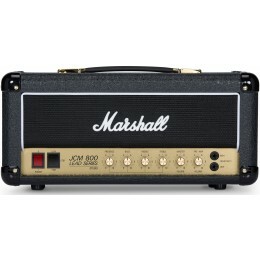 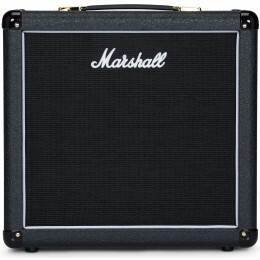 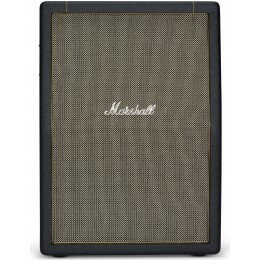 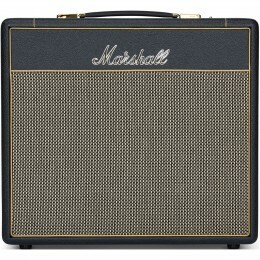 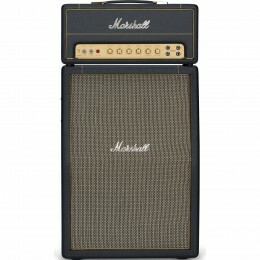 There is the traditional option of an amplifier head connected to a speaker cabinet such as the Marshall stack made famous by bands around the world. 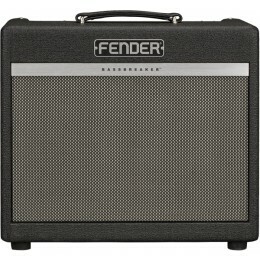 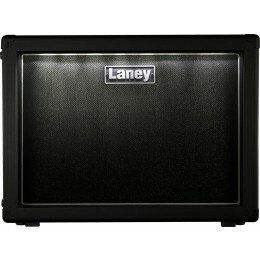 A combo amp combines the head with the speaker so that it's one contained piece of equipment. 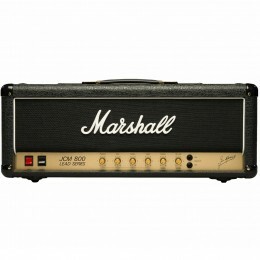 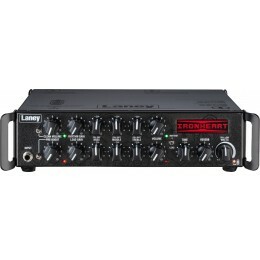 Some amps also come with in-built effects and amplifier modelling. 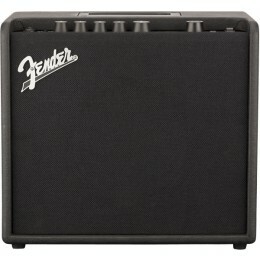 Electric amps can also be solid state, valve or hybrid. 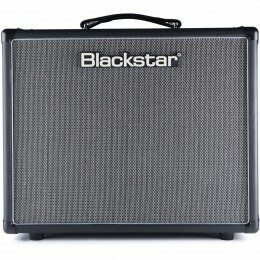 We have a vast stock of electric guitar amps covering all price ranges from popular brands including Blackstar, Marshall, Orange and Fender. 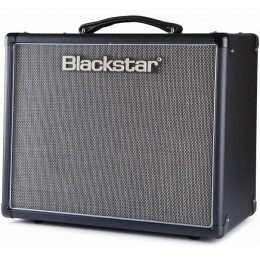 Visit us in our Glasgow shop to try one out or give us a call if you have any questions about a particular amp. 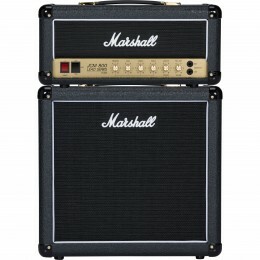 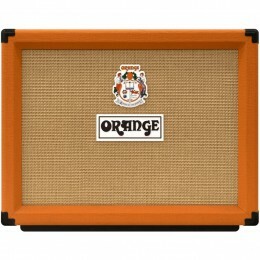 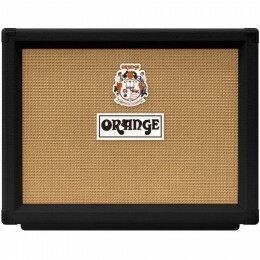 All our amps are available to purchase online with fast secure delivery.